Getting clicks in Google boosts your rankings. It’s unknown if it’s a temporary boost, or a permanent boost — but one way to have your rankings skyrocket is to get clicks. This happens even when the traffic is fake. 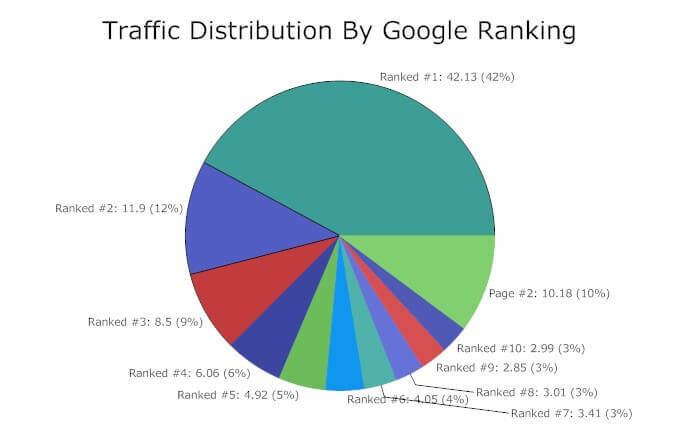 If you’re ranked #8 in the SERPs, and you suddenly receive an influx of people who search for a keyword — who then click on only your result, and wait on your page (approximately 20 seconds), your rankings will skyrocket, up to #3, or #1. This was the finding of a few different experiments. The first I’ll discuss was recently posted on Search Engine Land. Here is a summary of what they did. They used thousands of US proxies. They used 500 unique user agent strings. They made software that opened a session at Google and did a search, with a random proxy and user agent. They did from between 250 and 700 searches a day. They found a stable query, where the rankings don’t change — it was based on a past event that nobody is commenting on any longer. The rankings haven’t changed in a long time. They took the #10 result and started the above techniques, clicking on that URL. The result? The listing shot up to #3. I don’t know about you, but I can imagine a good number of money keywords that would be worthwhile to get a boost from #10 to #3 with nothing but renting proxies and automating searches. I’m going to interject what I believe happened — Google sees this type of targeting as a “brand preference” sort of thing. Everyone is clicking on a lower result, why? They must have a more trusted brand. Anything that gives your brand a boost is awesome. The above experiment is the latest news on an experiment such as this. Another such experiment was conducted by Matthew Woodward. 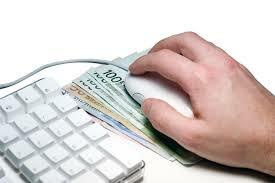 He used the technique to get from 30 to 100 visits per day on a 60500 exact search per month keyword. Here’s a video. It’s 48 minutes long, with a lot of fluff at the beginning. If you want to hear the good stuff and skip the history of SEO, skip to 14:55. There, he begins talking about user signals being the top ranking factor for 2014. 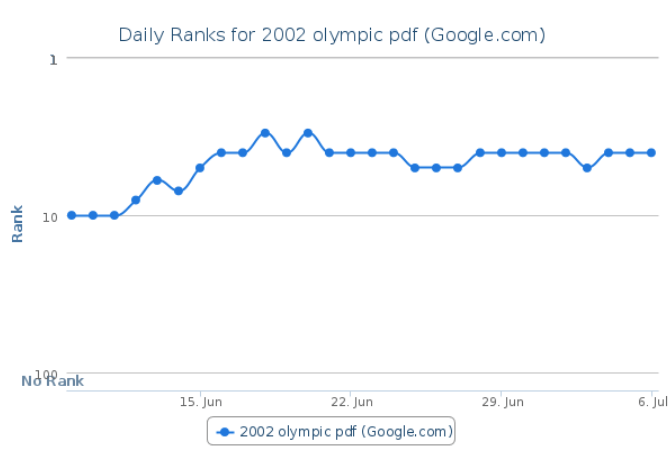 It’s about user experience, that Google is able to measure this signal and adjust your rankings accordingly. The reason that Google is shifting to user signals is that it is really hard to game. In that top experiment, 1000s of proxy IPs aren’t necessarily cheap. Nor is the software necessary to manage all of the fake search traffic. Google essentially takes all of the real activity surrounding your site and compares it to the links you’re actually getting. Google’s ability to detect whether the balance between actual user signals, and the links you’ve received, and whether that balance is fishy or not — is at an all time high. Just as Google sent many notices of unnatural link patterns to webmasters in past years, today they’re measuring unnatural user experience vs what your link profile looks like. 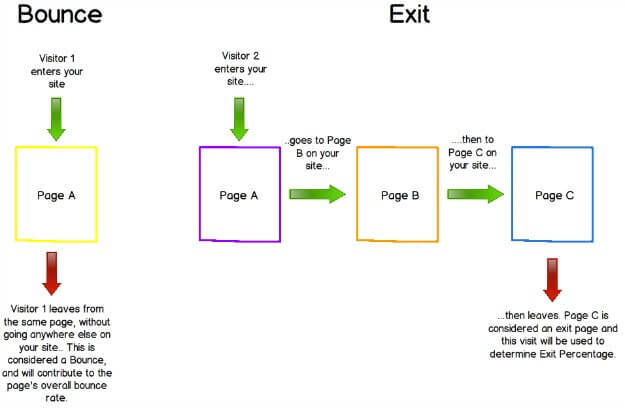 If your site trips the trigger, where your user metrics do not match your link patterns, Google will start split testing your site — shifting your SERP around and seeing what happens. This split testing is sort of an “automated” manual review. They’re testing your site, whether it’s rankings are legitimate or not — based on your user metrics not matching your link portfolio. What are the user signals that Google is looking for? One is click through ratio. 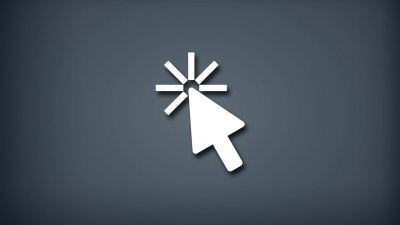 Depending on where you are in the top 10, you should be getting a particular amount of click-throughs. If you don’t meet Google’s expectations for the number of clicks you should receive (because your site isn’t recognized by searchers, because it has a poor description, because the title isn’t very click-bait), and someone else below you has a better description and title, they’ll get more clicks and will end up above your listing. Another user experience signal is bounce rates. If someone clicks on your listing, and then they’re back on Google 10 seconds later continuing with the same search, then obviously they weren’t happy with your site. This is evidence of a poor user experience. As such, Google will lower your rankings. When a real site, with real quality links, and real traffic and positive user experience is compared to another site that has a poor user experience, and no traffic, but all the same quality links — Google can recognize the fake link signals from the site that is using links, but doesn’t have the user experience to back it up. This is why a site’s rankings will plummet, that gets manipulative links but hasn’t the natural site interaction that Google would expect to be there for a site getting a high volume of links. Google recognizes the cheating site, because it doesn’t even have any brand searches — supposedly it’s popular enough to receive all these huge amounts of links, but nobody even searches for their site by brand on Google. 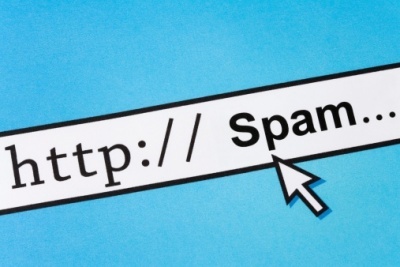 This is how Google is detecting the sites ranking on spam. If you’re ranking #1, Google knows that you should be receiving approximately 32% click through ratio. If you’re not, this will trip Google’s filter, causing them to test your site. They also know that if you’re #10, you should be receiving approximately 3% click through. If you’re not, again you may be tested. 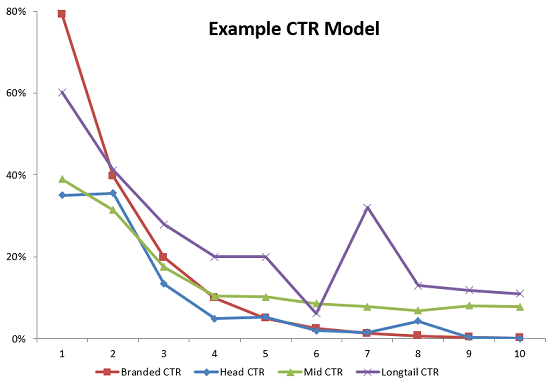 Why does getting clicks boost your rankings? This brings us back to the beginning of the article, where we had two examples of sites ranking better in Google because they started getting clicks. Knowing what we know now about how Google is able to detect user experience, we realize that Google sees these above average click-through ratios as a positive user experience. Perhaps this searcher recognized the brand, and favored it. Those who click through to the site aren’t coming back with the same search 10 seconds later, they probably found exactly what they were looking for. These are positive user signals, that Google places a high ranking signal on. What can you do with this information? If you can’t see yourself buying 100s of proxies and running software to automate searches for your brand, how can you use what you learned here to improve your rankings? The obvious is that you should make a click-bait title that gets a higher click-through ratio. You should take extra time in writing an excellent description. 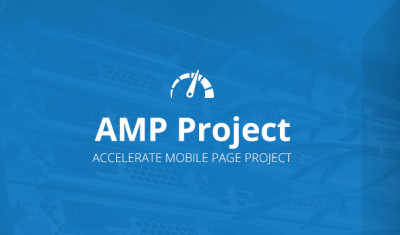 By doing this, you can achieve a higher click ratio on the SERPs, giving your site a boost. Next, focus on the user experience once they get to your site. Give them options to click through to new pages. Some sites accomplish this by putting click-bait articles with click-worthy icons after their article. Entice the user to stay on your site to the best of your ability. This lowers the bounce rate, showing Google that you are a quality site. If you’re industrious, adapt at programming and feel like you could automate searches over proxies, that’s another avenue. It’s proven to dramatically boost your rankings. Depending on how profitable your niche is when ranked in the top 3, it could be well worth your time.